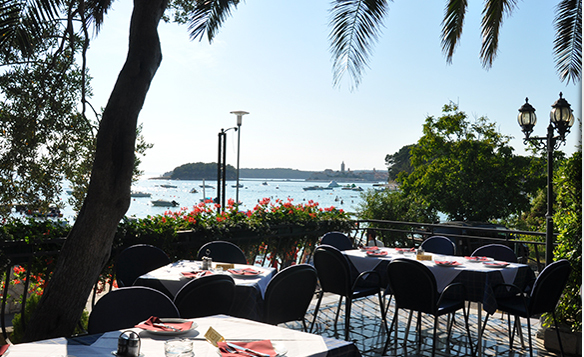 Back in the year 1988, with the opening of the restaurant Perla, the island of Rab has received a new gastronomic star, offering the authentic taste of specialities. 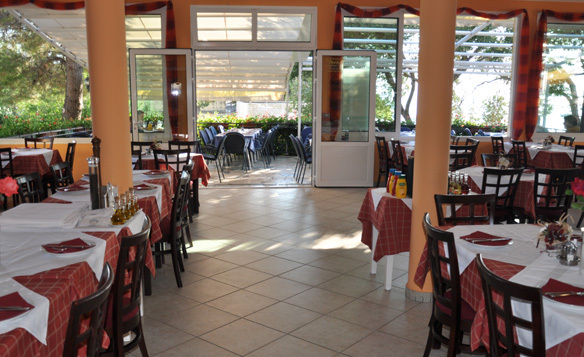 The fusion of its beautiful and authentic ambience and unique, quality and delicious dishes prepared by traditional recipes makes it a must for every gourmand. 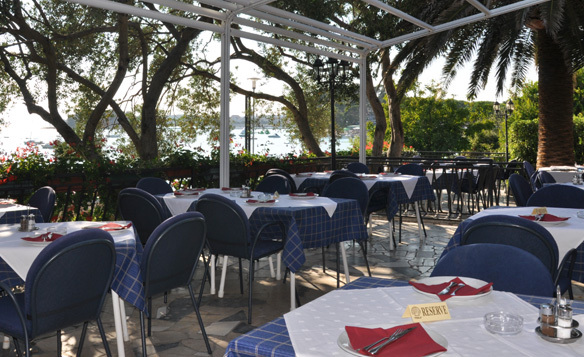 The restaurant is located in Banjol, a few steps away from the beach and offers a great view at the old town of Rab. 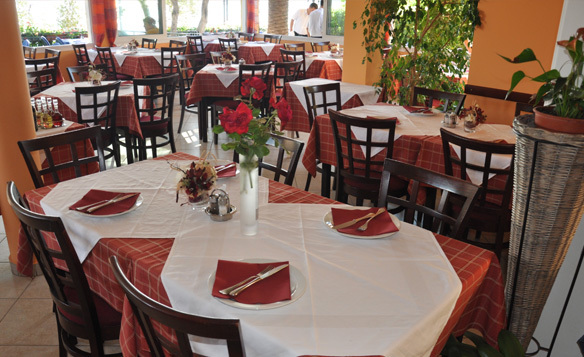 dishes based on traditional recipes.